We strive to be the best Christian Camp in our area! 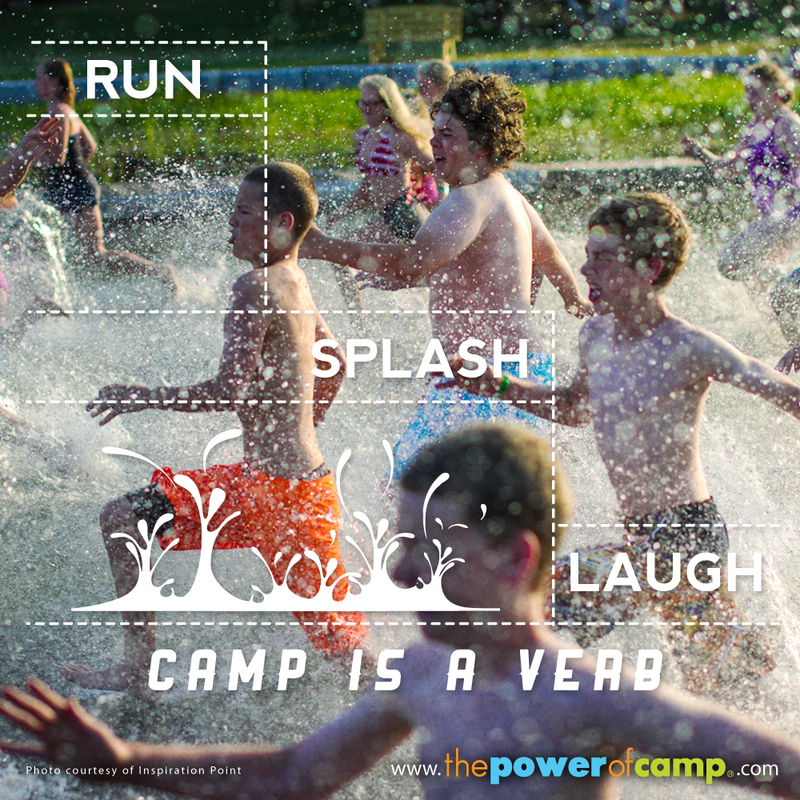 From our summer youth camping program to the way we interact with retreat leaders and guests…..we aim to be the best! Don’t just take our word for it….. Awesome Place. Can’t wait to send my kids every year for years to come! We want to express just how much we appreciate the hard work you do here!” Iowa CRU (Campus Crusade) for many years has relied on this camp as a place where people can come and meet with Jesus. Thank you for all the little things you have done for us throughout this weekend. Some college students eternities were changed because of this weekend! What sets us apart from other camps? • We believe everyone who sets foot on campus has value; including the UPS man! Whether a retreat guest or a camper participating in EIBC’s summer youth program; there is just something about getting away from it all. God often moves powerfully in individual lives when removed from everyday distractions. At camp, retreat guests and young people have the metal room to consider some of the most important issues of life. This break from the craziness of their regular routine allows campers to think about their future, evaluate unhealthy patterns, and to discover the truth that God loves them and has an amazing plan for their lives. We invite you to consider how you, your church group, campus ministry, or any other might benefit from time spent at camp.